toddler saying “no” to bedtime to a teenager that doesn’t want to disconnect and go to bed. Even when your kids push back, it’s vital that you ensure they get the sleep they need. Here’s why they need their sleep to learn, grown, and thrive. Your child is always learning new things, and sleep hard codes what they learn during the day into active knowledge. Sleep transforms new knowledge into long-term storage, and studies show the longer and deeper the sleep, the more effective the knowledge transfer. You encourage your child to eat right and get enough calcium to grow up big and strong, but sleep is just as important. 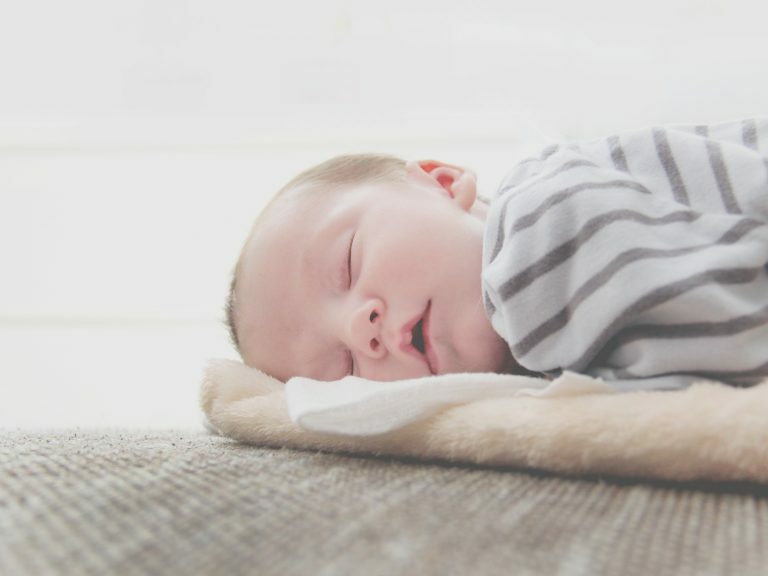 Research shows that growth hormone secretion in children increases during sleep. Quality sleep is the foundation to build strong, healthy bodies. When you’re sleep deprived, you make poor food choices – and the same goes for your children. Poor sleep is a common factor in cases of childhood obesity. Rest resets hormones and sets healthy levels of endocrine and metabolic activity – yet another reason to enforce good sleep habits. Poor sleep habits often go hand in hand with ADD and ADHD. The better your child sleeps, the better their attention span should be. Experts recommend limiting screen time in the hours before bedtime to allow your child’s brain to gear down and get a better night’s sleep. In both adults and children, lack of sleep contributes to serious health risks including heart and kidney disease, high blood pressure, and diabetes. When your child gets good sleep, their body heals, grows, and thrives, nourished from proper chemical signals. Sleep is essential to health. 7 – Sleep keeps kids mentally well-balancedYour kids are exposed to germs every day – and more so when they’re school-aged. When they get good sleep, their immune system produces cytokines to fight infections. When they don’t get enough sleep, cytokine production drops and little infections can turn into a bigger issue. Children that don’t sleep enough or have disrupted sleep are at a much higher risk for developing anxiety disorders and depression. Lack of sleep fosters negative emotions and diminishes your child’s enjoyment of positive experiences and emotions. Keep your kids happier and healthier by establishing and maintaining good sleep habits at every stage along the way.